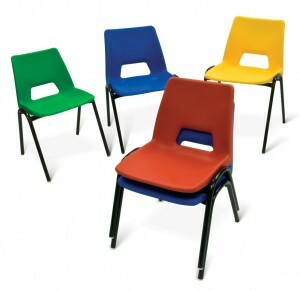 This range comes in a range of sizes and colours to meet the needs of both educational and conference requirements. They are moulded to the shape of a comfortable sitting position giving you the correct body posture. These chairs meet EN1729 parts 1 & 2 requirements and can be stacked with great stability up to 10 seats high. This range of chairs can also be supplied linked.